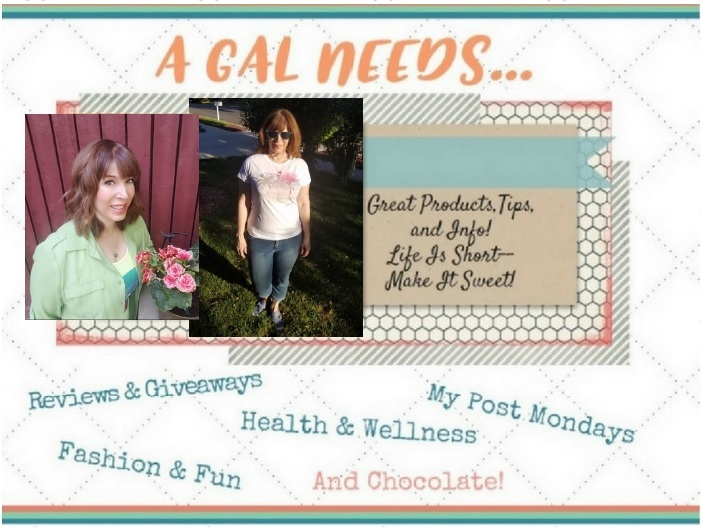 A GAL NEEDS...: Sun Shades Lip Balm Giveaway! Sun Shades Lip Balm Giveaway! Spring is just around the corner, I keep telling myself. ☻And Spring is actually the time when the sun's rays are most powerful and have the most punch. The UVB and UVA rays are at their strongest. Many people are fooled by this because it still feels cool outside and so they neglect to properly protect their skin. I'd like to share a product line in a company called Melaleuca. Sun Shades is the line that has everything to do with being out in the sun. They have after-sun care, sunscreen, and SPF 15 lip balm. The sunscreen uses a unique form of zinc oxide that rubs in clear, so there is no white or colored residue. It is the best sunscreen I have ever used - not greasy or smelling of chemicals. My skin stays moist and unburned.